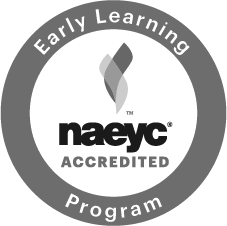 This summer, Mollie Parker and Karena Senske, alumni of the Child Educational Center’s Infant-Toddler, Preschool, and School-Age Programs, got to go back to preschool. Along with friends Riley Lowes and Jacqueline Yipp, they completed their Girl Scout Silver Award project by planting and landscaping a “healing garden” in the CEC’s Oak Grove preschool yard. Sep 26, 2017 The Fall Used Clothing & Toy Sale is Here! Nov 19, 2018 The Fall 2018 Used Clothing Sale is Here! Mar 5, 2019 The Spring 2019 Used Clothing Sale is Here! Sep 19, 2017 Welcome New Board Members!